The integrated Bosch system provides a complete safety chain, from earliest detection to an orderly evacuation. Detectors by Bosch, known for their accurate detection, indicate exactly where hazards exist. 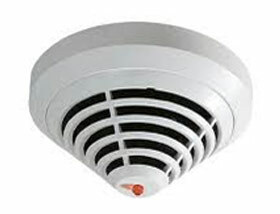 Peripherals like sirens and flashing lights can be used to indicate different events, and the system can automatically alert the fire department or initiate pre-recorded voice messages. The voice evacuation system can address the problem area or the entire building with the correct message. Additional warning, with different messages, can be used to alert extra local security teams. Intervid supplies to Durban, Johannesburg & Cape Town in South Africa. Request a quote below. 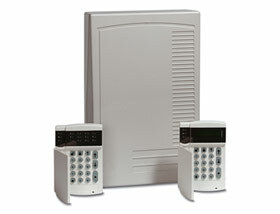 Aritech Interlogix has been incorporated into GE Security. Through the Fireworx brand Intervid offers international standard Fire Detection technology which is seamlessly integrated into our Building management solutions. Intervid supplies to Durban, Johannesburg & Cape Town in South Africa. Click here to view the full range of Fireworx fire detection and prevention products.